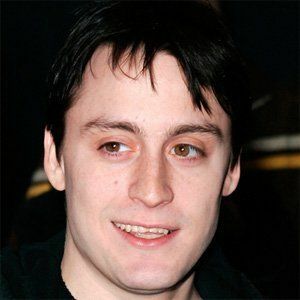 American actor who first gained fame for his role as Fuller McCallister in the Home Alone series alongside his brother Macaulay Culkin. 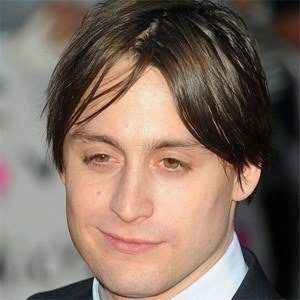 He was nominated for a Golden Globe for his role in the 2002 feature Igby Goes Down. In 2017, he starred in the film Infinity Baby. 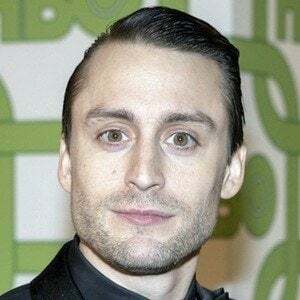 Born in New York City to Patricia Brentrup and Kit Culkin, he received his first acting role in Home Alone at the age of eight. He plays the character Matty Banks in the 1991 film Father of the Bride and the film's 1995 sequel Father of the Bride Part II. Apart from Macaulay, he has three other brothers named Shane, Christian and Rory as well as a sister named Quinn. He had a role in the film She's All That, which starred Freddie Prinze Jr.